Blue Cross Blue Shield PPO, Blue Care HMO, Blue Access, Blue Advantage, Blue Advantage Plus, Preferred Blue Care-Risk, Blue Select (Fed Exchange Plan) If you have a BCBS plan with a HMO or PPO in a suitcase on your card, we are in-network. PRIME Requires a Referral from your PCP before your first visit. Contact your local base to start the process. COVENTRY/First Health Coventry Health Care HMO/PPO, Coventry National Network, First Health Network & Fed Exchange Plan. HUMANA (all commercial plans) At this time we are not in network with Humana PPOX plan privately purchased from the federal exchange. After your baby is born, he/she may be eligible for health benefits. It is up to the parents to request the addition of baby to a health plan. If you currently have a state sponsored insurance you may be able to add your baby to an insurance plan over the phone. You will need to call the state that is sponsoring your plan. We offer healthy well woman care, preconception, pregnancy and natural childbirth services. Whether childbirth is years away, or you are thinking about becoming pregnant, just learning you are pregnant, or are finished with childbearing, we welcome you to New Birth Company. Meet the Overland Park Team. National Birth Study II – the benefits of Midwifery-Led Birth Centers For Moms, Dads, families & friends wanting to definitively describe the benefits of Midwives and free standing birth centers. This study covers 15,000 births at 79 birth centers across the country. Classes and Groups include preparation for natural childbirth, postpartum, newborn and breastfeeding. Review your opportunities here. Complementary Service Providers Our philosophy of birth is that it is normal and safe. It is our desire to help women have positive birth experiences that will help them realize their strength and give them confidence in their ability to make responsible choices for their children’s health. Furthermore, we hope to impact families by providing an atmosphere of peaceful, loving care as we celebrate the new life of your baby and your incredible birth day. Services are provided during the prenatal period by certified nurse midwives (CNM). Other health care providers that may attend your birth are Registered Nurses, certified professional midwives, nurses, doulas, and your loved ones. We believe in no-strangers at your births. You will have met all the providers that may attend your birth during one of your visits. 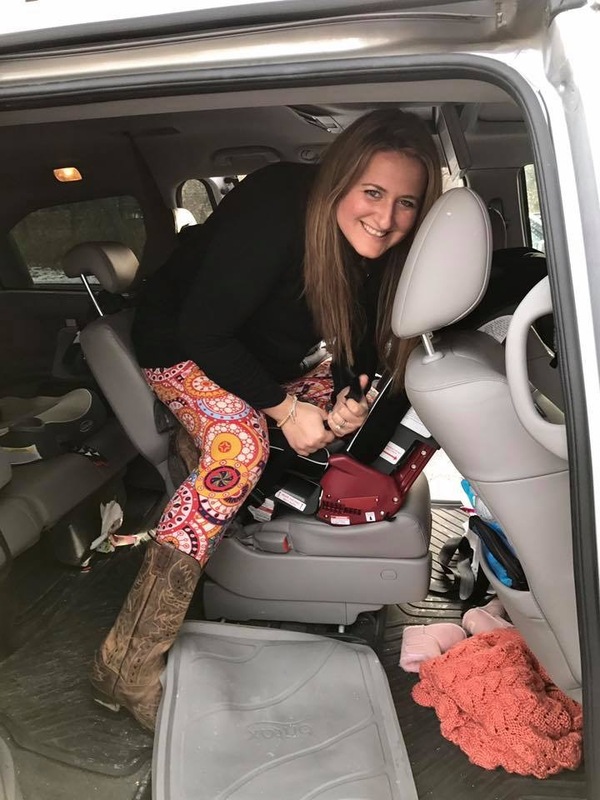 We also offer a variety of education from nutrition, breastfeeding, passenger safety in motor vehicles, lactation, wellness, mom’s groups, and so much more.